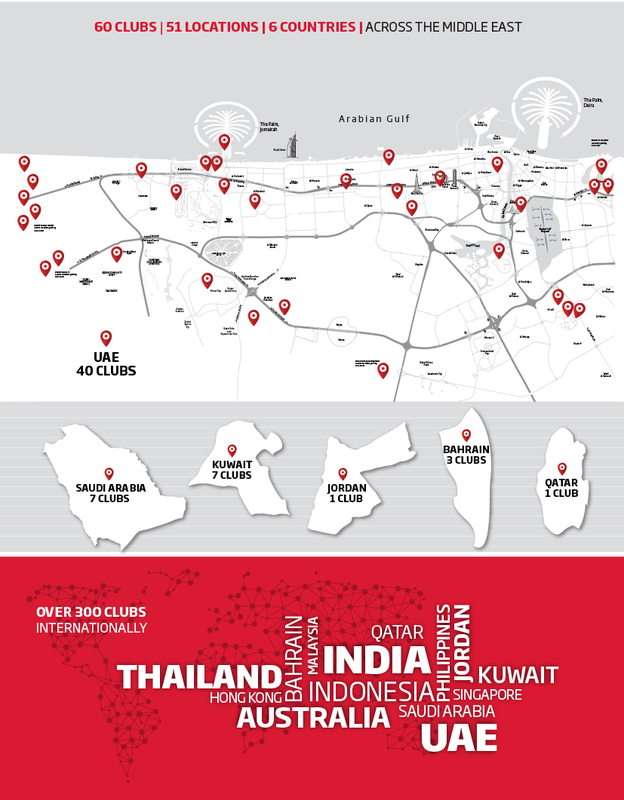 Get full unlimited access to ALL our Fitness First clubs and International Passport access. Get access to ALL these benefits which includes free towel service, free WiFi access, complimentary tea and coffee, swimming pool, squash courts, steam and sauna, discounts with our partners, your Get you Started program with our trainer and as many group exercise classes as you would like to attend. • All Club Standard Terms and Conditions apply. Follow us on our social media channels to keep updated! Don't forget to tag us on your social media posts using #FitnessFirstME @FitnessFirstME and subscribe to our blog.fitnessfirstme.com for fitness advice and tips!